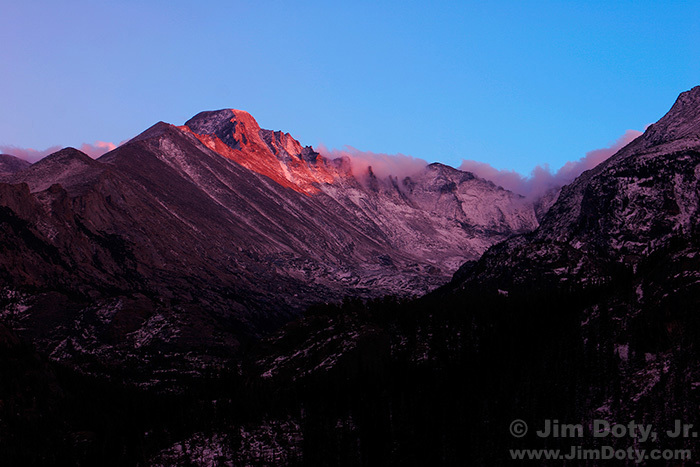 Last Light on Long’s Peak and the Keyboard of the Winds, Rocky Mountain National Park, Colorado. Thinking about a photography trip to one or more U.S. national parks this winter? You can benefit from the work I have done. Some national parks look better in the winter than others. You will want to make them a priority. After you read this article I recommend you also read the companion article: The Best National Parks to Photograph in Winter. Originally posted January 17, 2017. Updated and re-posted November 28, 2018. 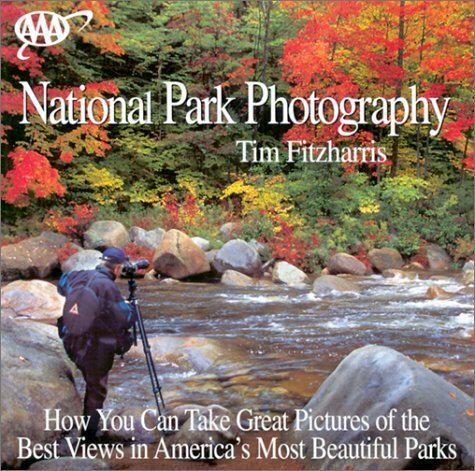 I started with National Park Photography by Tim Fitzharris. (Tim’s new edition is How to Photograph America’s National Parks, Digital Edition.) 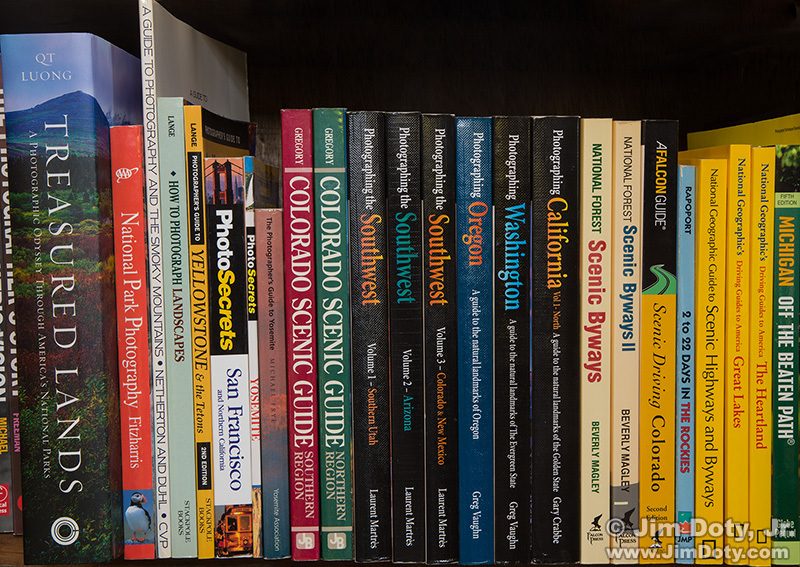 It is my favorite guide book to 24 of the best national parks. Tim provides you with a lot of specific location recommendations in each national park, He gives you photo suggestions and tells you the best season or seasons to photograph in each national park. Because Tim’s advice is so on target for the places I have already photographed, I trust Tim’s advice for the places I haven’t been to yet. 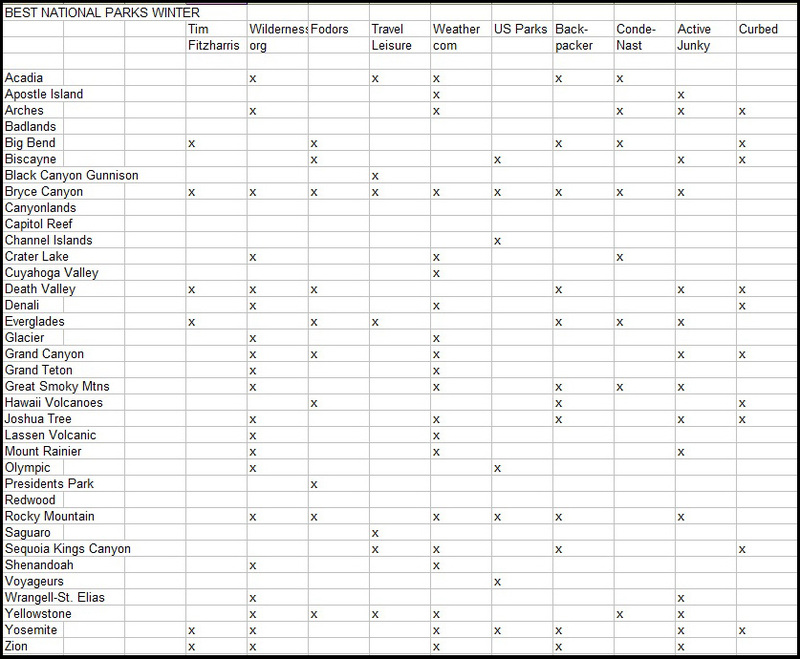 Spreadsheet of the best winter national parks by source. Click for a larger version. While I was at it I looked for some online recommendations for the best winter national parks. I came up with nine articles and summarized their recommendations on this spreadsheet. You can quickly see which national parks are the most recommended. There are more recommendations for Bryce Canyon than any other location and I totally agree with that. However, some of my favorites are missing. So how do you decide where to go? You give the most weight to advice from photographers. They are more likely to know what other photographers are going to like. That is why I wrote my own article on the best winter national parks for photography. On the spreadsheet above I would give the most weight to Tim’s suggestions in the first column. I picked this set of articles because they are better than most. With some exceptions, the advice they give is going to send you to the best places to be. There are some odd recommendations. Why would anyone recommend Presidents Park in Washington D.C. as one of the 10 best in the country while ignoring Acadia, Arches, Canyonlands, Grand Teton, Yosemite, and Zion? There are other articles out there but a note of caution is in order about travel and photo location advice on the internet. I’ve had people recommend “wonderful” places to take pictures which often turned out to be average at best. I bet that has happened to many of you too. The same is true for internet articles. Be cautious about the advice that is given. Does it come from a well known photographer or a highly respected publication like Outdoor Photographer? If it does that is a good sign. If it is an unknown photographer or publication, be more cautious. You could go by the pictures that accompany an article to see if it really is a worthwhile location, but that could be misleading too. An article I read recently on the beautiful scenery in Montana was headlined by a photo of the Grand Tetons in Wyoming. (Yes, in the right places there is beautiful scenery in Montana.) I’ve seen several other examples recently of photos that didn’t match the locations in the travel articles. Some photo editors are clueless. After you read an article recommending a particular place, it would be a good idea to do a Google Image search of that place and see what you turn up. Of course the photos you find are no more reliable than the people who posted them on the internet. Well captioned photos by professional photographers (“Maroon Bells photographed from Maroon Lake in Colorado in December”) are more reliable than descriptions like “this is somewhere in Wyoming”. All of this is important so you don’t waste precious time. We all have limits on our shooting time, so you want to make the most of it. As National Geographic photographer Jim Richardson says, “If you want to be a better photographer, stand in front of more interesting stuff!” There is more to it than that of course. After choosing a great location, Jim went back eleven mornings in a row to the same location to get the very best light. And even an average location can look great in amazing light. So look at the spreadsheet above and the links below. Read my own article and think about getting Tim’s book or one of the other excellent scenic location guides linked below. Then go exploring at one or more of our beautiful national parks this winter. As for my upcoming trip, Tim’s book is just one of many photography location guide books in my library that will help to me in my search. Some of them are linked below in “my favorite scenic location guides”. This article is one of several in my Winter Photography Series. See the links below for the rest of the series. It is also part of the National Parks Series. Check out the overview link to see the rest of this series. These links take you to my Amazon powered photography store. You get the same great Amazon.com prices, service, and guarantee. And you help support my web sites. Thanks.